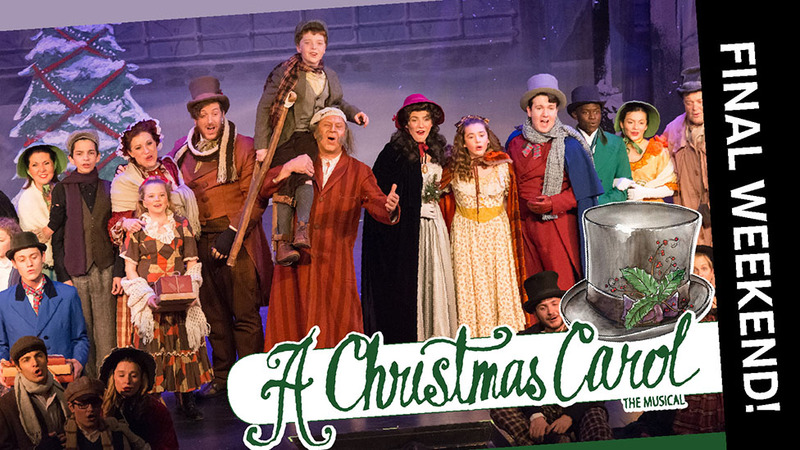 Ebenezer Scrooge and his ghostly encounters come to life in this lavish and thrilling Broadway adaptation of Dickens' Christmas classic. Subscribe & Save! Packages of four Broadway Series Productions start at $100. Running time: Approximately 2 hours including intermission. Kid Friendly: Recommended for ages 5 & up - Please note that children under age 4 will not be admitted. A Christmas Carol is a spectacular adaptation of Charles Dickens' most well-known story. A Christmas Carol (Broadway Version) is presented through special arrangement with Music Theatre International (MTI). All authorized performance materials are also supplied by MTI.